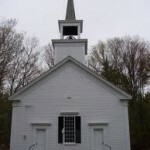 Greg and Terri Heppe proprietors of the Tuftonboro General Store and devoted to bringing traditional Irish musicians and music to the Old White Church across from their store have done it again! 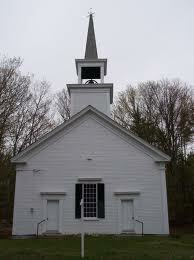 On Sunday, April 1st at 4:30 two performers from Cherish the Ladies, Grainne Murphy and Kathleen Boyle bring their traditional Irish sound to Tuftonboro and into this beautiful circa 1839 church. 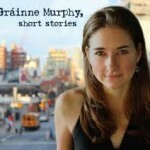 Ms. Murphy, a Boston native, plays fiddle with the flare and flash of the best of the traditional Irish fiddlers. 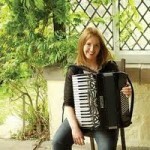 Ms. Boyle hails from Glasgow and plays both piano and piano accordion with sensitivity and energy.